We supply stone for all of your residential needs. Serving all of Tennessee, Western North Carolina and South Carolina. There is no substitute for the look, feel and character of natural, organic stone. Natural stone is a “green” product formed by the forces of nature. It is adaptable to applications limited only to one’s imagination. Homeowner’s, architects, designers, landscapers and masons know that natural stone adds value and aesthetic appeal to any project, indoors and out. At Tennessee Stone, we are committed to working with you to provide the highest quality, hand selected natural stone products to help you achieve your personal vision. Our extensive inventory of natural stone products will make your decision-making process as simple as can be. 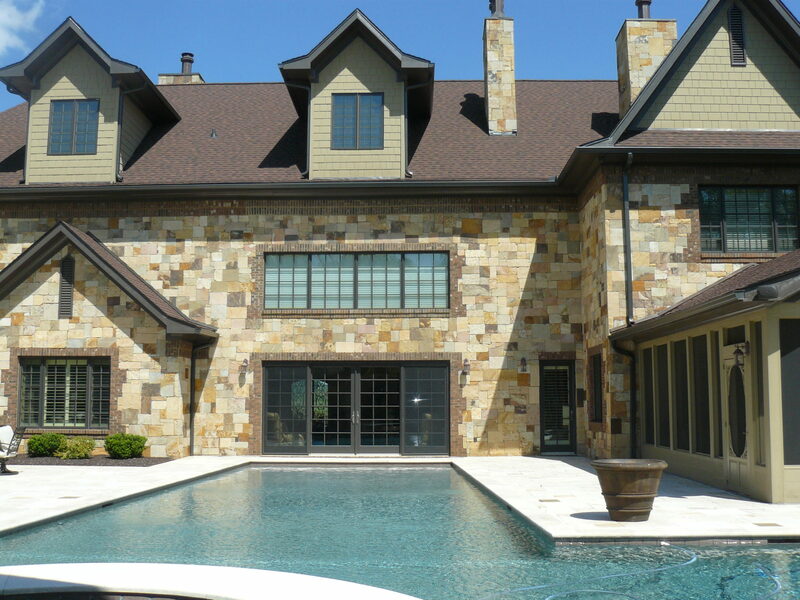 Tennessee Stone in Knoxville, TN has the product, knowledge and service to make your dream a reality. We invite you to stop by and browse and imagine what your next outdoor fireplace, stone patio or walkway will look like. The possibilities are endless. No job is too big or small. We supply stone for all of your residential needs.